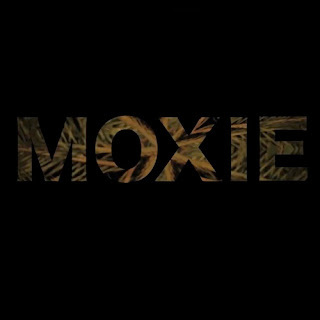 Female singer Moxie is a name to remember and if you need to know why just listen to her version of Big Sean's "Beware." The song already had a catchy vibe and Moxie added her own flare to it, transferring the hip hop song into an R&B flavor with an acoustic touch. It's much more relaxed than the original as well, but this provides the focus to be on her solid vocal work. Stream below.